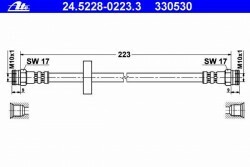 for the following models on the rear axle (to Break caliper) right or left side! 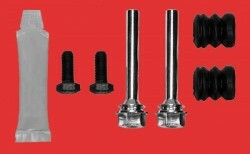 for the following models on the rear axle right or left side! 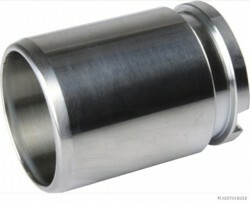 for the following models, rear axle (at the swing arm) right or left side! 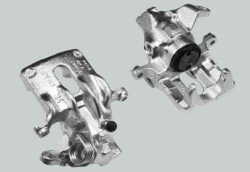 brake caliper for the following vehicles in the left front direction! 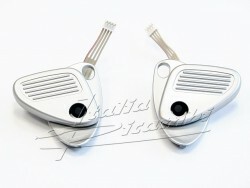 NEW PART VON ALFA ROMEOfor the following vehicles in the right front direction! brake caliper for the following vehicles in the right front direction! 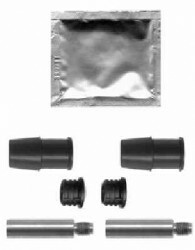 Exchange part brake caliper for the following vehicles in the rear right axle direction! 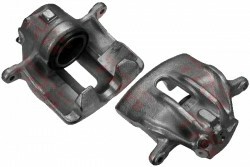 brake caliper for the following vehicles in the left rear axledirection! 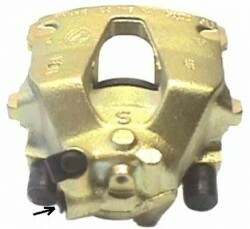 brake caliper for the following vehicles in the rear left axle direction! 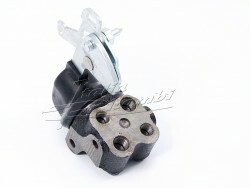 brake caliper for the following vehicles in the right rear axle direction! for the following vehicles left rear break!